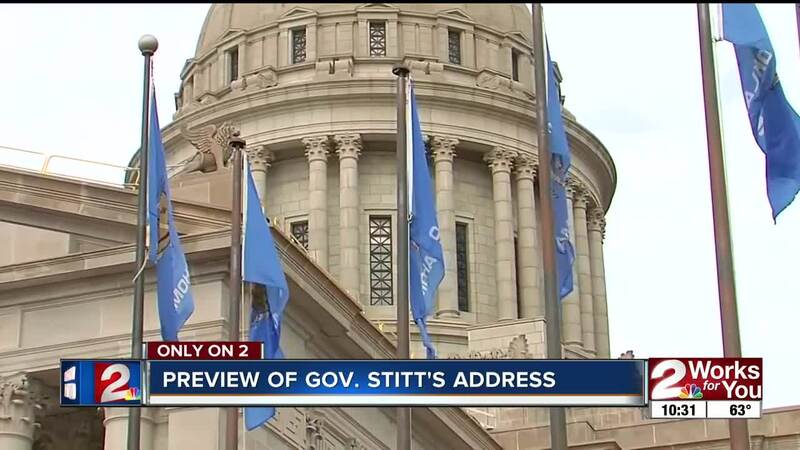 On Monday Governor Stitt announced his budget plan to make Oklahoma a top 10 state. OKLAHOMA CITY (AP) -- Oklahoma's new Republican governor wants to use a projected budget surplus to give a $1,200 pay raise for public school teachers that would bring the state to tops in the region for pay and benefits for educators. Gov. 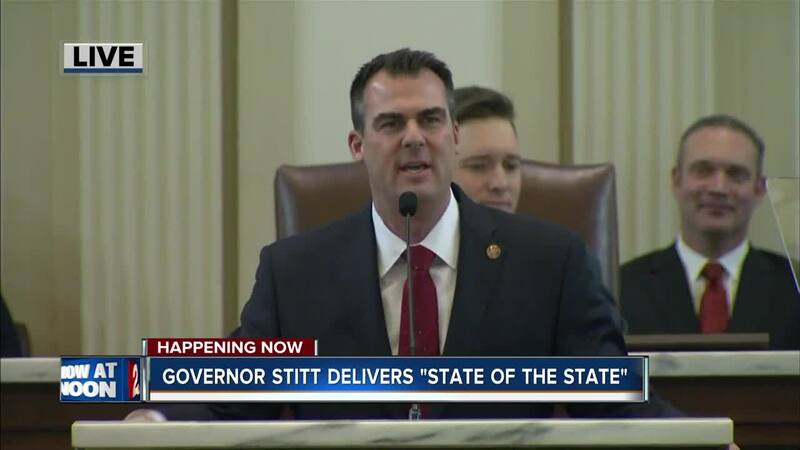 Kevin Stitt outlined his spending proposal Monday during his first State of the State address to Oklahoma lawmakers to begin the 2019 session. Watch the full address in the video player above. Programming note: "Days of Our Lives" will re-air overnight Tuesday from 3-4 a.m.